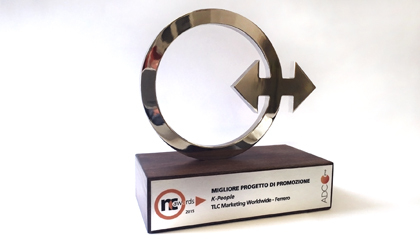 Another incredible success for the TLC Marketing Worldwide Italian office (www.tlcmarketing.com) at the NC Awards 2015 – the agency won the first prize for “ Best promotional campaign” with Ferrero K People. All consumers who purchased multipacks were rewarded with experiences for the family to enjoy together. TLC Marketing included fun activities such as bowling, cinema, fun park free entry tickets and much more. NC Awards is the famous Italian event dedicated to marketing, which has by now reached its 9th year. 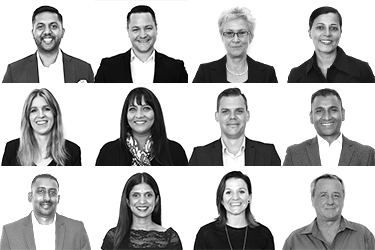 It involves all major players in the sector, professionals and marketing & communication experts. The ceremony was held at Teatro Elfo Puccini and the team was welcomed on stage and rewarded personally by the ex MTV VJ Marco Maccarini.